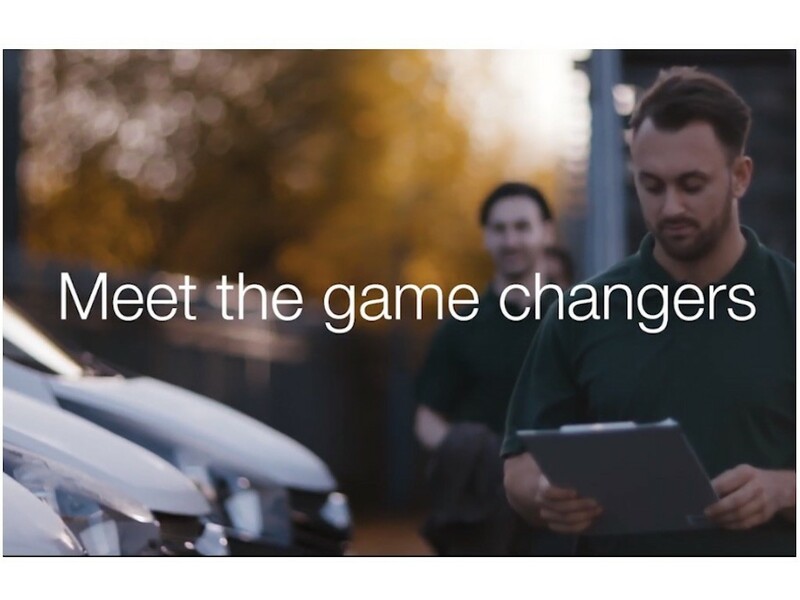 Financial solutions provider Hitachi Capital UK has launched its first-ever brand marketing campaign that will also highlight the fleet services from its Vehicle Solutions division. The four-month Game Changers campaign runs across channels including YouTube, national newspapers and key commuter hubs, and covers of Hitachi’s five business units – Consumer Finance, Business Finance, Invoice Finance, Vehicle Solutions and European Vendor Solutions. At the centre of the integrated brand campaign are a series of YouTube adverts illustrating the impact of Hitachi’s financial solutions. The adverts focus on aspirational ‘Game Changers’ from a range of industries who strive to push their businesses to the next level.